Like any instrument, trumpets are designed to suit the needs of varying types and levels of players, and there are many aspects to consider when choosing a trumpet. We’ll focus on recommendations for the student who has been playing at a relatively advanced level and is now looking for a good step-up instrument. When choosing a trumpet, it’s important to keep in mind that all manufacturer specifications and design differences combine to create the overall sound and feel of the instrument. Avoid the temptation to fixate on a certain design aspect such as bore size, bell flare, finish, or brand; focus instead on how the horn plays overall. The following are a few aspects to keep in mind when choosing a step-up trumpet. Modern student trumpets are all built with a bore size, or tubing diameter, of .459” or .460”, which is the standard for all medium-large bore trumpets. For most players looking to upgrade from their student trumpet, medium-large bore is still the way to go, though larger and smaller bore sizes are also available. A medium-large bore trumpet will generally provide the most consistent feel and response for all-around trumpet playing, whereas the smaller and larger bore sizes are generally more common in more “specialized” trumpets geared toward specific types of playing. This is one of the more difficult design aspects to pin down. 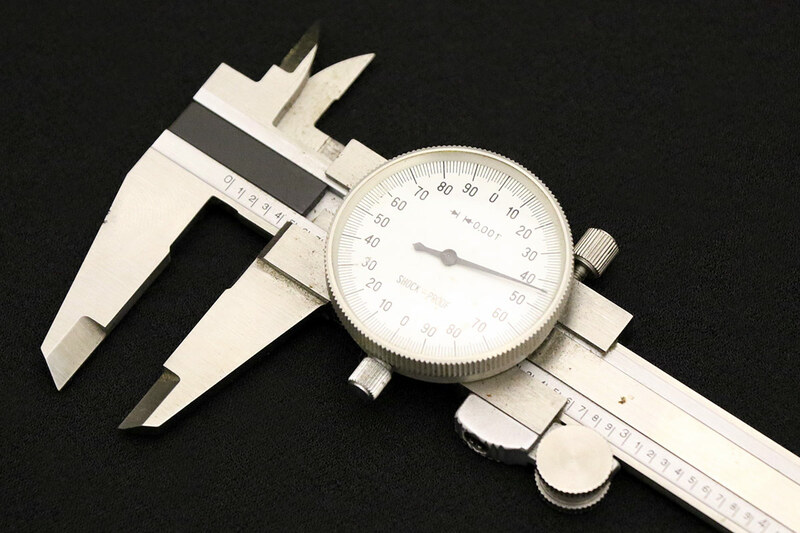 Some manufacturers label individual bell designs, but, with the exception of bell diameter measurements, they don’t go into the exact specifics of what makes one different than the other. Sometimes differences in bell flare can be visually noticeable in terms of how rapidly the bell flares out toward the rim. The bead material around the rim of the bell, which is rolled into the lip of the bell, can also affect aspects such as ease of projection and core of the sound. 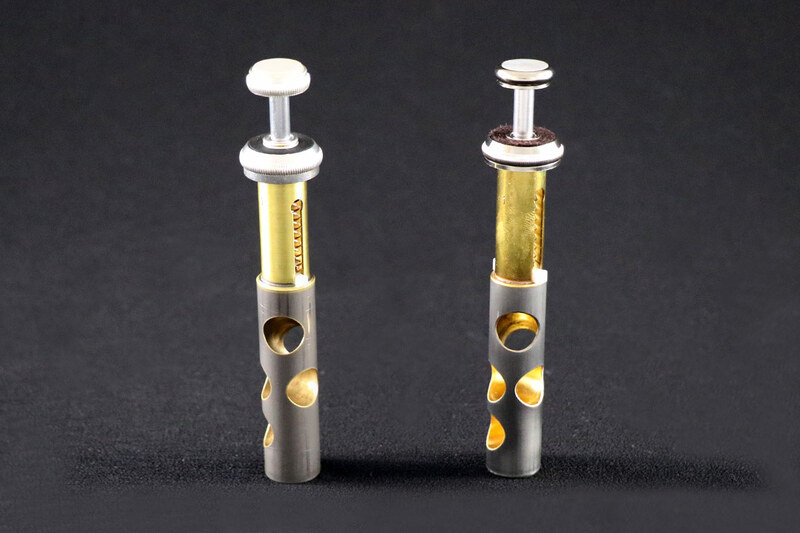 A trumpet’s valves may be made of various metals, though Monel and stainless steel are the preferred materials for intermediate to professional-level trumpets, while many student trumpet valves will be nickel-plated. Monel and stainless steel valves both tend to be more long-lasting, and because they’re solid metal, they don’t have the problem of the plating eventually wearing out. Pay attention to how the valves feel. Do they spring up right away after they are released? Do they move freely up and down? Watch out for any valves that seem to catch on something, or are sluggish, despite being freshly oiled. Generally speaking, nearly all trumpets are made out of some type of brass. Brass is an alloy of copper and zinc. Yellow brass is the most common type of brass used, with a composition of approximately 70% copper and 30% zinc. As the copper content increases, we progress through differing types of brass such as gold brass and rose brass, leading all the way to 100% copper. As the copper content increases, the instrument can tend to produce a warmer, darker sound. While not many manufacturers offer a 100% copper bell option, the warmth of sound this can produce can be a good choice for a flugelhorn. A trumpet’s finish is more than just an aesthetic option. 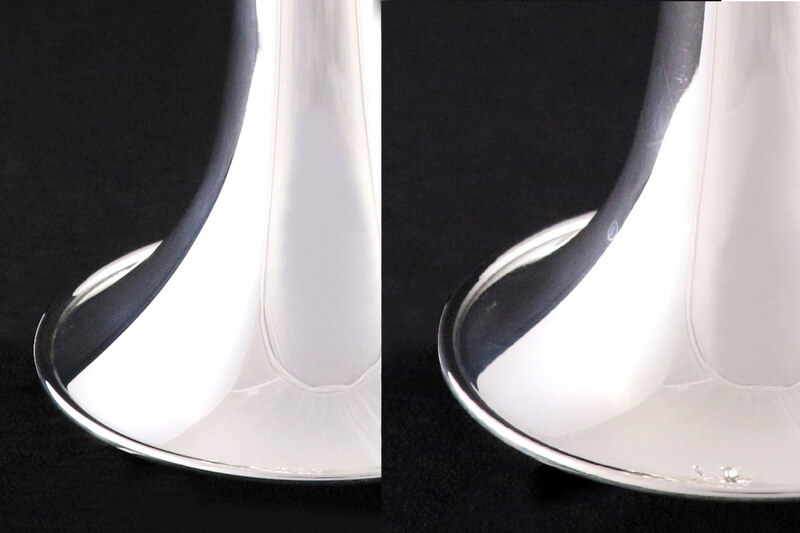 Most noticeably, silver plating can make a trumpet more responsive and projecting. A lacquered finish, on the other hand, can help a player achieve a warmer sound. Keeping all of these factors in mind, I can’t overstate the importance of trying out a variety of trumpets to determine which plays the best for a particular player. Trumpets and mouthpieces are similar to shoes—it’s not a one-size-fits-all thing, but rather, a find-the-best-fit approach. The player should try a number of trumpets with a trusted teacher or other professional to make sure their intuition as a player matches up with what the audience hears at the other end of the bell. This way, they’ll be able to confirm that the trumpet they end up with truly is the best fit.